Do The Grateful Dead Sound Better In Hebrew? You Be The Judge. Quintessential proto-jam band The Grateful Dead are back and jammier than ever with a round of live – and jawdroppingly expensive – concerts to celebrate the fiftieth anniversary of their smoking hash and going “meedly-meedly-meedly” on guitars, or something. “What happens when an Israeli Hip Hopper and a New Jersey Folkie meet to jam in Jaffa? 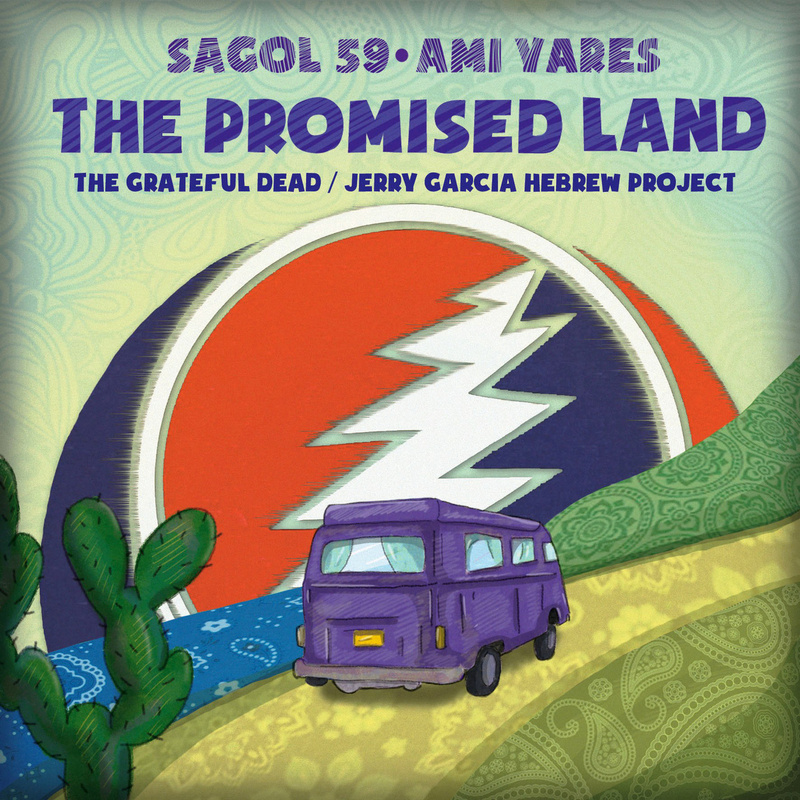 They discover their mutual admiration for the music of the Grateful Dead and Jerry Garcia. This album is a result of a chance meeting-turned-musical project, stuff that can possibly only take place in the anything-is-possible GD frame of mind. Enjoy. Still, if this sounds like the sort of thing you’re into, the album is available to purchase for $7, and can be streamed below. Is The Best Grindcore Album Of The Year This (Not-So-Subtle) Nod To Kabbalah?